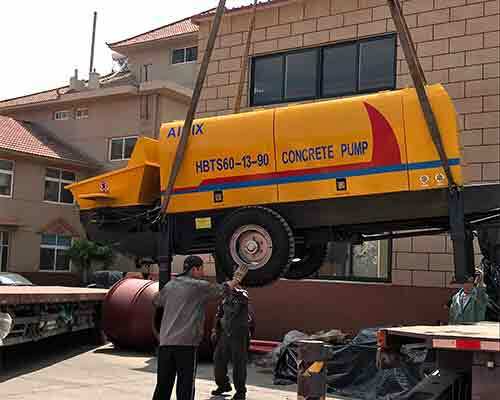 Concrete trailer pump is a kind of concrete pumping machine, and it can be divided into diesel engine trailer concrete pump and electric pump trailer according to driving force. 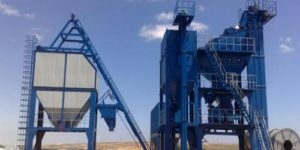 Trailer pump is mainly used in urban construction, roads, bridge,dams, energy and other construction projects., which can realize the continuous conveying for a long time and is the most ideal machine of concrete and mortar conveying equipment. 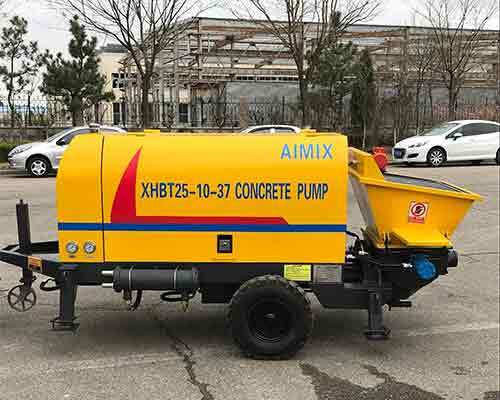 Aimix can provide various high quality concrete trailer pumps for sale, especially diesel trailer concrete pump with reasonable price. 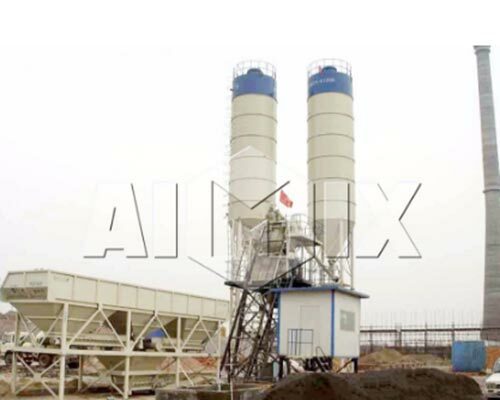 And concrete boom pump is a hot-sale products in Aimix. 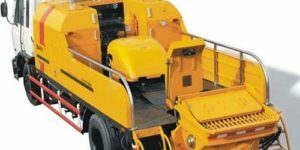 Mainly, trailer concrete pumps for sale consists of mechanical system, hydraulic system and electrical system. 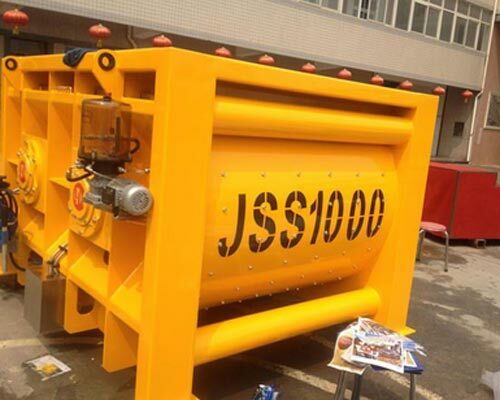 The working process of concrete pump is the process of concrete piston suction and pushing. 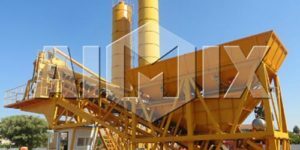 Pumping system is the execution system of the whole machine, which is constituted of mechanical parts, hydraulic parts and electrical parts. 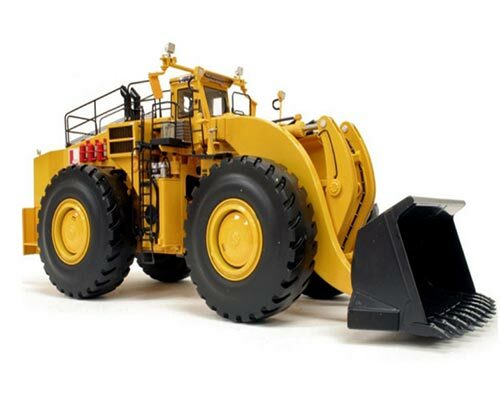 Among them, hydraulic system is an open system. The open main oil pump not only provides hydraulic oil for the main oil cylinder but also provides hydraulic oil for swing cylinder while auxiliary gear pump support control oil for machine. Besides, hydraulic system has two functions of positive pump and reverse pump. Positive pump means the working circle of sending out concrete fro the hopper while reverse pump is the working circle of the working circle of sucking concrete in pipeline into hopper. Positive pump is the normal function, which is used frequently. While reverse pump is a special function for removing blockage, cleaning pipeline, which is used rarely. Furthermore, the difference between low pressure with large displacement and high pressure with small displacement is as follows. When it is low pressure, the hydraulic oil provided by main oil cylinder enters rod cavity of main oil cylinder and it enters robless cavity in high pressure condition. And high and low voltage switching process is achieved by rotating the manual high and low pressure switching valve. 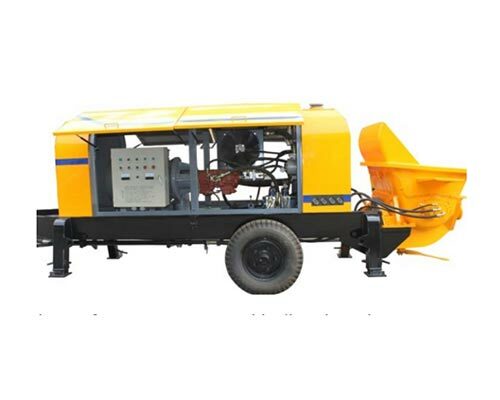 Cement pump trailer adopts hydraulic synchronous centralized lubrication system. 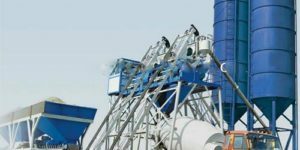 Hydraulic system pressure oil drives the synchronous grease barrel, and lubrication and pumping happens at the same time, which enables the continuous lubrication. Only in the action of external force can lubrication grease flow, which is characteristic of small frictional resistance, strong adhesive force, wide usage, good water resistance and good sealing. As for the electrical control system can be operated manually, and it can also be operated by remote control when pumping. The main switch of electrical system is arranged at the lower part of the electric box and you need to turn off the switch when the machine stops working. 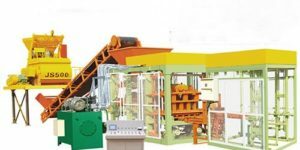 Besides, once the controlling type, instruction panel control or remote control, is determined, pump operation can only be carried out in one way. The workflow of concrete pump trailer for sale is as follows. The main force drives oil pump and oil pump produce pressure oil. On one hand, pressure oil drives the piston of two main oil cylinders to do reciprocating motion. On the other hand, it drives the two oscillating cylinder to swing back and forth. Meanwhile, the reciprocating movement of the main oil cylinder piston drives the reciprocating movement of the two concrete positions heads in conveying cylinder. And the oscillating drives the fork, then drives the S valve or gate valve to reciprocate. 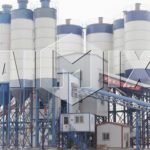 Under the action of control system, the two actions match with each other and each other is coordinated to carry out the cycle, which can complete the circulating pump of sucking and pushing materials. 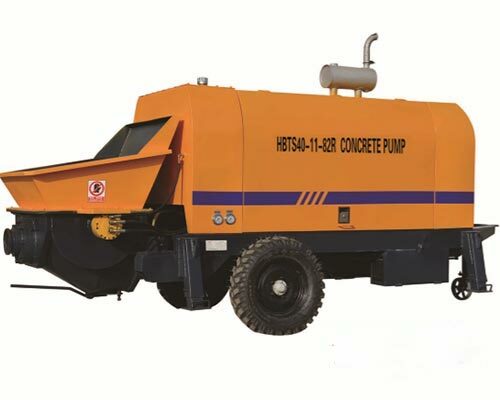 Concrete trailer pump and truck pump are both used to convey concrete. 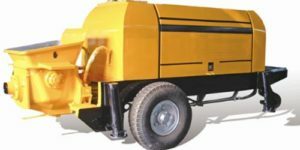 Concrete trailer pump for sale needs to be towed by the vehicle and requires additional support while truck pump is locomotive body and has a freely extending arm frame without a pipeline. However, trailer mounted cement pump is much cheaper than truck pump. Besides, the height and distance of trailer pump can be up to several hundred meters, which is far more than the truck pump and it has a low investment. While truck pump has a flexible movement but high investment. In order to make use of trailer mounted pumps and ensure the safety, you need to follow some tips on trailer pump layout. 1. Pump trailer should be as close as possible to the working face, and the pipeline should be as short as possible. 2. 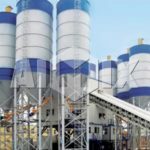 Transport and feeding of concrete should be convenient, and the concrete quality should be ensured. 3. 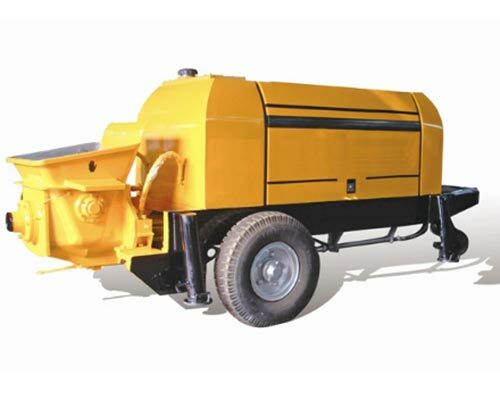 The placement of trailer concrete pumps should has safe,convenient and reliable supply of water,power and wind. 4. The placement site should be less affected by climate. 5. The placement site of trailer pump should has less interference on other machinery work. 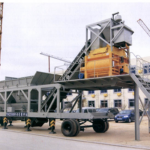 Interested in trailer mounted concrete pump? Want to know more details or the best price? 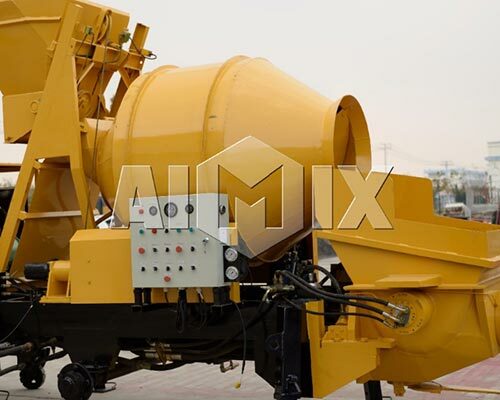 As a professional trailer concrete pump suppliers, Aimix has enough confidence to provide quality products with competitive price. Contact us now. Aimix will let you down. Want more details or the best price? Contact us now.